He was a carpenter by trade and had left England for Canada in 1910 with his brother Charles and step-mother Sarah Fear. Their stepfather Frank had already gone out to establish himself in the Dominion. Charles embarked for France with the 2nd CMR on 22nd September 1915. 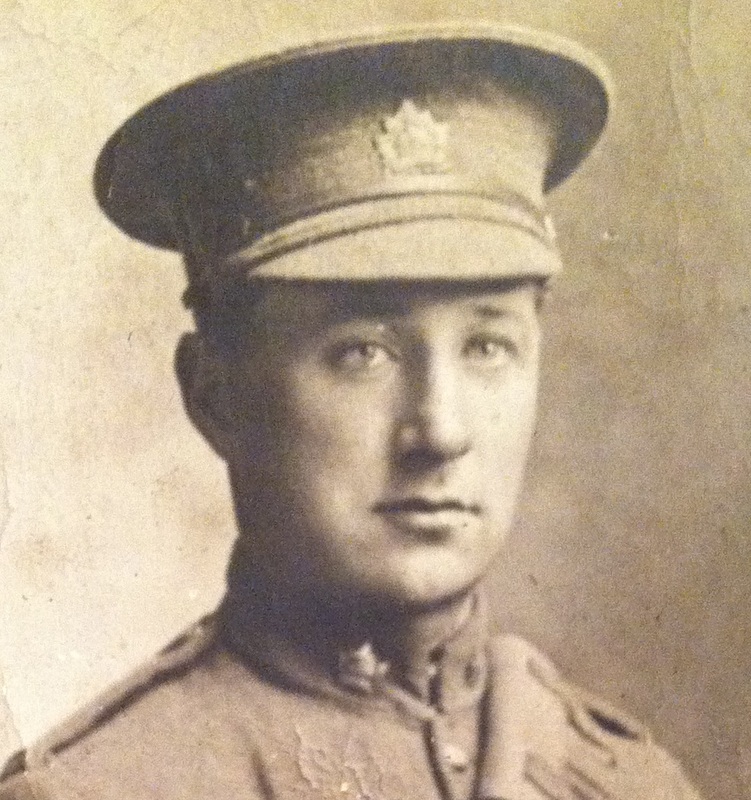 In February 1916, his next of kin was changed to his uncle, Mr F Coleman who lived at Eastnor, Chester Road, Branksome Park, Bournemouth following his step-father joining the 54th Canadian Infantry Battalion. Shortly after Charles received fatal wounds and died on 20th March 1916. While his body was likely to have been buried in a marked grave at the time, it was not recovered after the war and he is commemorated on the Menin Gate at Ieper. In his will he left all his property and effects to his half brother – Sydney Fear of 40 Gerald Street, Wrexham. His medals were sent to him in 1921.